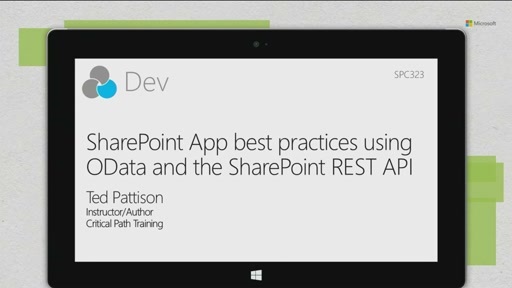 When compared to previous versions, SharePoint 2013 receives much higher marks as an open platform due to Microsoft investment in supporting emerging protocols and industry-wide standards such as REST, OData and OAuth. 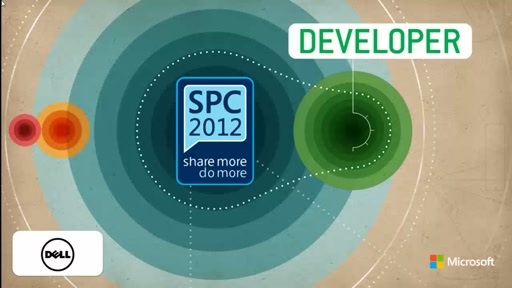 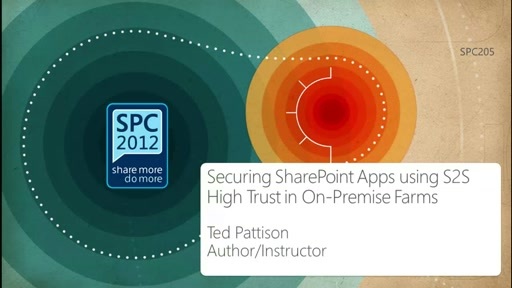 This session examines these essential protocols and standards by explaining their high-level benefits as well as describing how they affect the way we write software which targets SharePoint 2013. 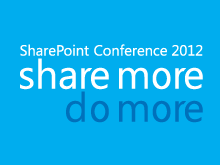 You will learn about the scope of functionality defined by the OData protocol as well as which aspects are supported by SharePoint 2013. 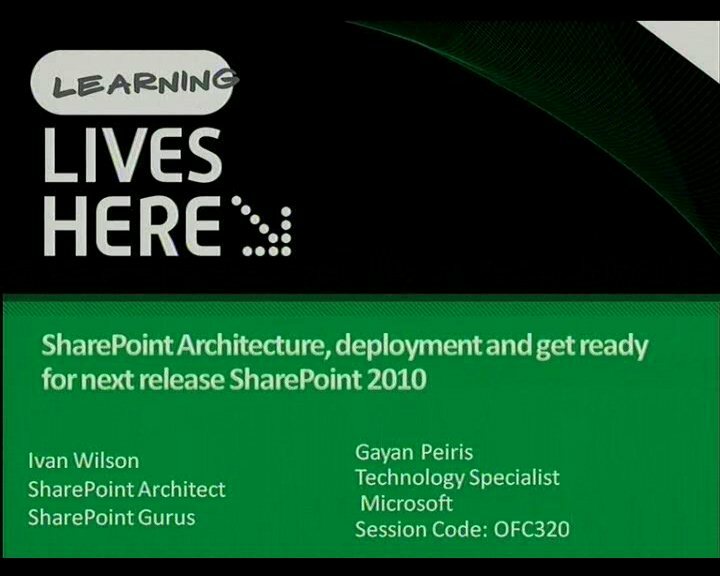 The session also explains how the new app model of SharePoint 2013 has built its story for application authentication on top of the OAuth standard. 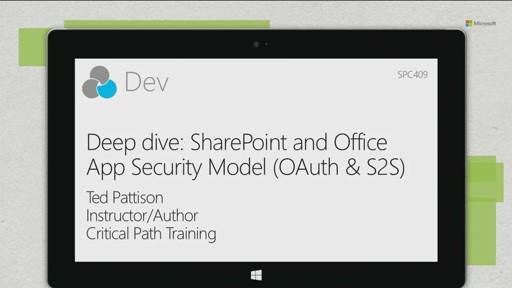 You will learn quite a bit as the session builds your understanding of OAuth from the ground up and discusses where and when this security standard should be used in SharePoint app development.